You are here: Home » What’s the Point of Writing? What’s your point? What’s your purpose as a writer? 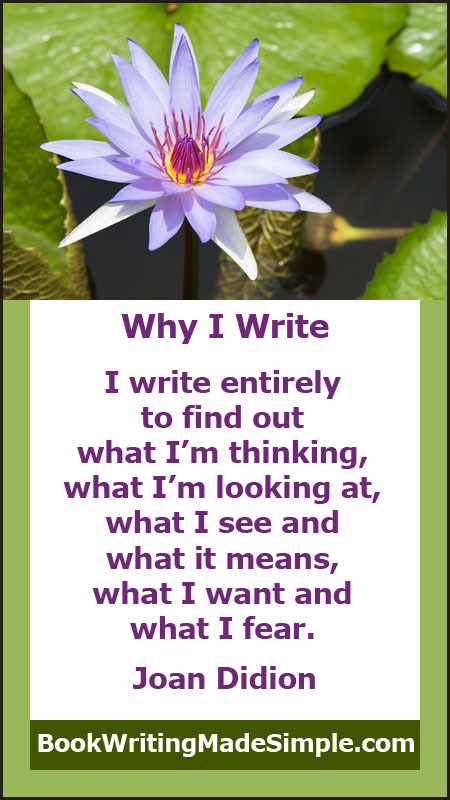 Why do you write? You don’t have to be able to rattle off your “artist’s statement” for someone else. You don’t even need to be able to clearly articulate it for yourself. 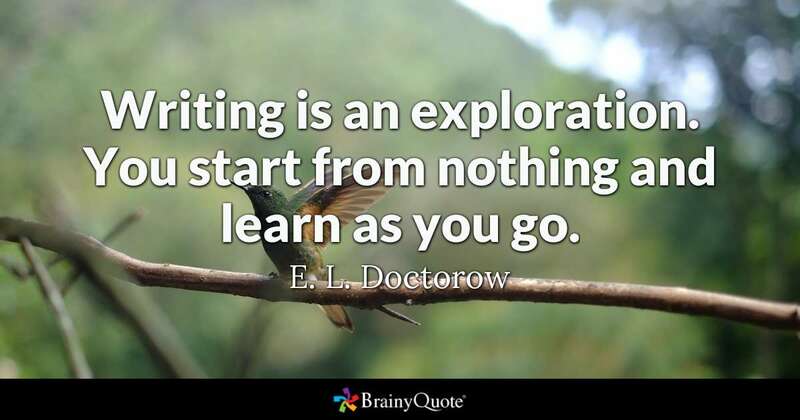 But you do need a sense of why you write that will sustain you when the “slings and arrows” leave you questioning why you started this crazy pursuit. You need to know why you write when you’re tired. When you’re sick or someone you care for is sick. When you’re hungover from whatever you over-indulge in (alcohol or another drug, sugar, binge watching Whatever on Netflix, social media). When you’re depressed, frustrated or alienated. When someone tries to silence you. When current events distract you. When you’re in the midst of a major change. When reality is 180 from what you planned. When your resistance is strong and your Saboteur is loud and obnoxious. In other words, when life happens. 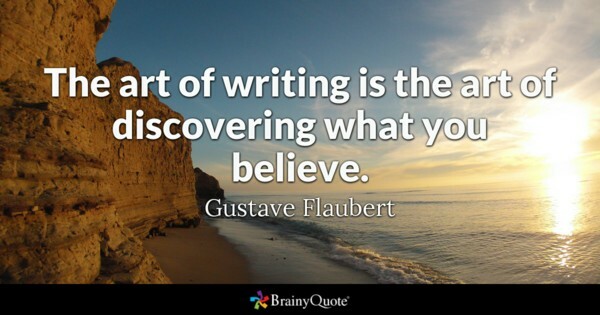 For twenty years, I’ve invited students in my Writing Habit class at the Loft Literary Center to explore the question “Why write?” through freewriting and then in a group brainstorm/discussion. Like Oates, most students mention variations on self-expression and bearing witness; many mention reasons that echo the idea of commemorating a place or time and the people of a particular place or era. My students’ insights and reflections range beyond the five reasons Oates identifies. 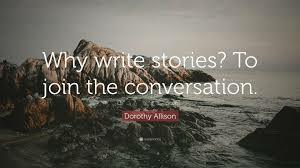 I suspect each writer carries our own unique blend of reasons and purpose. Before I share my reasons, I encourage you to spend at least ten minutes considering – preferably in writing – your own. Then freewrite for ten minutes in response to the follow-up question, “Who benefits from my writing?” Include those who benefit from your writing process (the fact that you write) and your writing product (the writing you create). I’ll wait. You need to know this about yourself. You need to know why you show up even when resistance pushes you back. Especially when resistance pushes. Don’t scroll down until you’re done writing. Please share your reasons and beneficiaries in a comment. 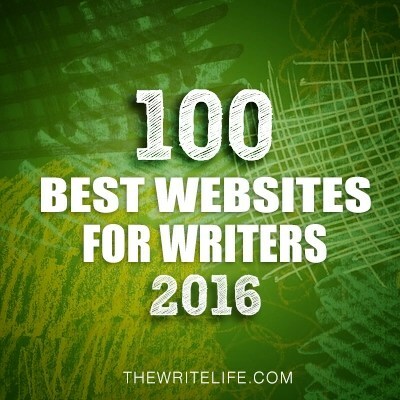 The variety of what brings us to writing is both fascinating and encouraging. get lost in the creative experience. my agent, editors, booksellers, publisher’s employees and stockholders, etc. pretty much everyone I come in contact with (because I’m a better person when I write). Those are reasons I started writing, but the real reason I write now (for at least 15 minutes a day, Monday through Friday) is because it’s who I am and what I do. That’s what it means to have a sustainable habit. You have your reasons for starting to write. 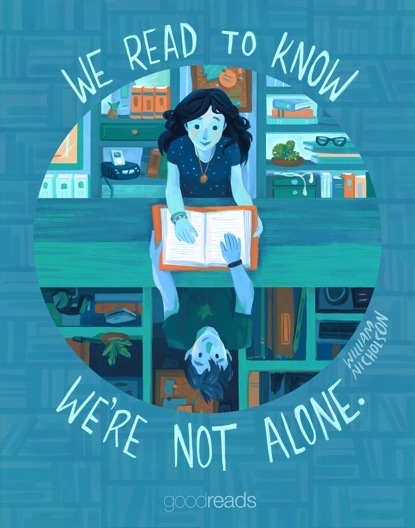 It’s important to remind yourself what those reasons are and who benefits from your writing when resistance looms. But in the end, you write because you are a writer. It’s what you do. It’s who you are. -to deal with doubt. I think I need to let it in and examine it, which is worrisome, but ultimately I think writing will help me let it go. Thanks, Rosanne, for this exercise at this time. Talk about taking advantage of the new year to renew one’s resolve! And thanks for putting yourself on your “Who Benefits” list; it inspired me to do the same. Wonderful responses, Catherine! I particularly appreciate “to soften my regret for the lapses of time in which I did not write”. If you want to expand that thought into a post about how you did that, how other writers can soften and release regret, and how that helped you and will them, I’d love to publish it as a guest post.